Often the forgotten group involved during an emergency contains the very people who serve as the first point of contact for help. Mention the term ‘First Responder,’ and images of firefighters, paramedics, and police officer come to mind. However, how do all those responders know where to go or whom to help? It all starts with a call to an emergency dispatch center. Without those individuals willing to answer that first call for help, people in need of fire trucks, ambulances, and squad cars would be out of luck. Choosing the path of a First Responder is a brave one. Many unique skills sets are required. However, skills can be taught. Temperament and character traits play a huge part in determining a First Responder’s success in the field. However, what about the dispatcher? Don’t they just answer a phone and push buttons? Far from it! Emergency Dispatchers are just as vital a link in the chain of rescue as those other responders we have mentioned. Moreover, dispatchers not only are there to help members of the community in need, but they stand as a life-line to the First Responders in the streets. 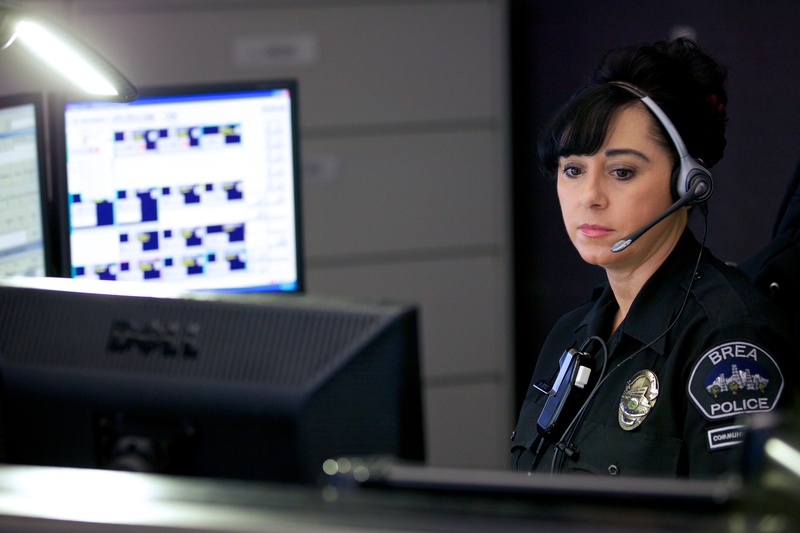 Let’s look at some of the duties that dispatchers are required to fulfill, every shift. Technology is playing an ever-changing role in how people can contact 911 and how dispatchers can respond. Back in the older days of rotary phones, dialing zero would allow you to reach an operator. From there, using the most basic of radio communications, the appropriate resources would be dispatched. In today’s time, people can text 911 centers; they can utilize social media sites, and use various means to reach out for help. All of these additional sources are a positive thing, allowing people to notify authorities of situations in real-time. However, dispatchers are now responsible for keeping track of a multitude of incoming requests. Cell phones have been real lifesavers in many cases. However, they can also inundate a call center when 50 people all call in reporting the same vehicle crash. Dispatchers must be familiar and comfortable with the changing landscape of technology. Moreover, dispatchers do not simply take a call, get the address and send help. Many hours of training go into teaching them how to deliver medical advice in helping callers during emergency situations over the phone. Instructing callers how to perform CPR, deliver a baby, or stop a bleeding injury can all be a part of a day’s work for a dispatcher. Dispatchers also must maintain complete professionalism, even under the most stressful situations. Imagine trying to stay calm if you answer a call and hear a small child on the other end, crying because their parent will not wake up. How do you remain calm and collect the necessary information? With regards to the technology, unlike landline phones, cellular phones cannot immediately be located, despite what the movies tell us. Dispatchers must stay calm when dispatching crews. If a dispatcher is excited or yelling incoherently over the radio, the responders will be at a loss as to where to go. Also, dispatchers are those very responders’ life-lines. If First Responders get lost or find themselves faced with a violent situation, it is that dispatcher who will send additional help. Dispatchers must stay focused and organized. If there are multiple calls and various agencies involved in response, it could be very easy to get confused, which could prove fatal for someone waiting for help. One of the downfalls of working in dispatch can be seen in the fact that everything is recorded. Now, this is for obvious reasons but imagine if you were recorded for your entire work day and during every, single interaction. Would you always be the perfect employee? 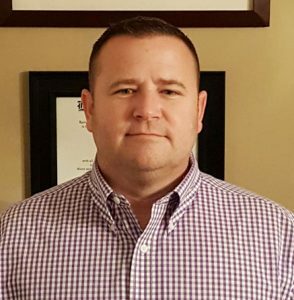 In her article, “So You Want to be a Dispatcher,” Cindra Dunaway points out the fact that dispatchers are not immune to the stress other first responders experience¹. 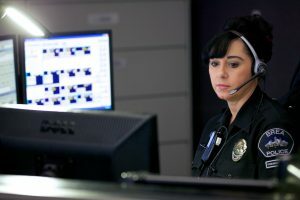 Dispatchers are responsible for communicating with a wide range of people: from panicked people calling, many who are experiencing the worst moment in their life, to exhausted First Responders. Moreover, in each situation, they must remain calm. Just as with firefighters, police officers and EMS workers, Emergency Dispatchers are dealing with the effects of PTSD. Hearing the emotional strain and panic in the caller’s voices and knowing you are sending friends into dangerous situations can take a toll. Self-Care is paramount to managing stress and trauma over a long career. However, there are rewards in the career of a dispatcher as well. Getting help to those in need or talking someone through a traumatic event offer a satisfaction found in no other profession. Emergency Dispatchers are incredible crisis managers who not only help ensure public safety, but the well-being of our police, fire, and EMS personnel. Dispatchers save lives. And that is inherently gratifying.